The following article was written by Lisa Pellegrene, and was originally published on Patch.com on August 2, 2018. Thomas Slatin, photographer and writer discusses how his talents were revealed at a young age, encouraging all to follow their dreams. Thomas W.P. Slatin shares his journalistic style writing work which he often bases on his own life, as well as his urban exploration and nature photography on his blog, www.tomslatin.com. Many of his images are available on Canva and 500px.com. He has contributed to various publications as a writer to discuss photography technique, motivation and inspiration. Slatin has had several of his photographs selected by Jones Soda Company’s to appear on their actual soda bottles. Thomas Slatin’s passion and work as an urban exploration photographer has lead to the restoration of a property by a real estate developer on at least one occasion, paraphrasing Slatin. In his closing remarks of the interview, he reminded all to reflect upon and consider the following questions, “are you doing the work you love and staying authentic in your true talents and abilities”? 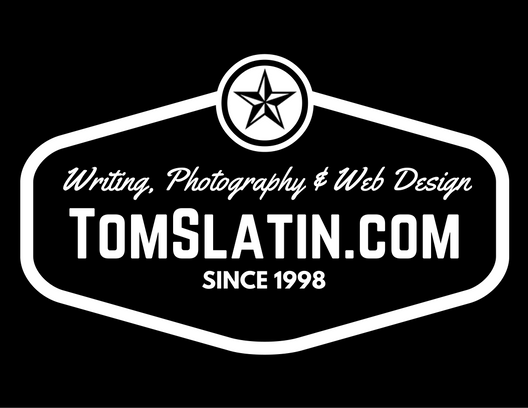 To reach out to him email, tom@tomslatin.com.